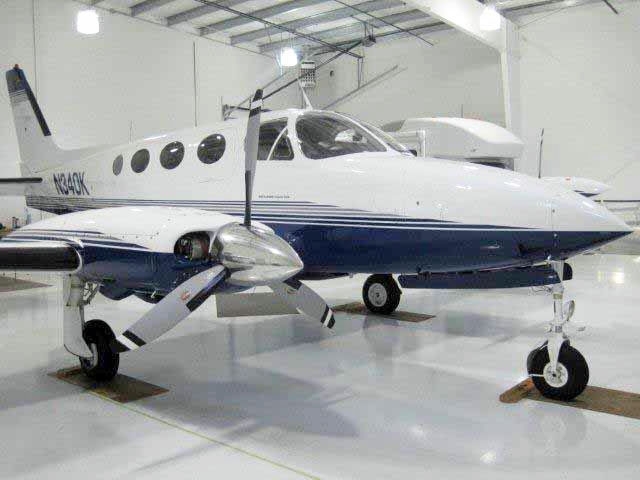 Corporate Air Center is Northwest Washington’s premier General Aviation service company. Providing; Aircraft Management, Maintenance, Avionics, Parts, Fuel, and Aircraft Sales. 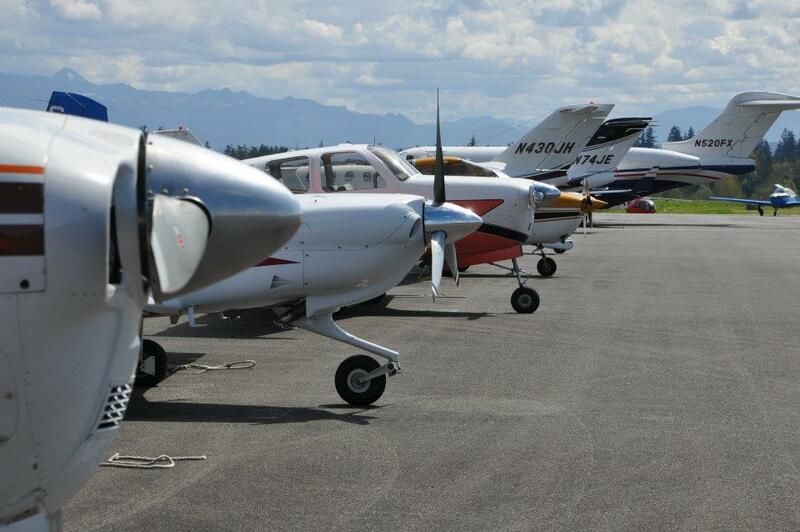 With a friendly staff of aviation professionals Corporate Air Center has been serving the Northwest and the San Juan Islands for over 10 years. Our unwavering commitment to quality service is the foundation upon which Corporate Air Center was created, and to this day sets us apart from our competitors. Whether your travel needs required wireless internet or surprise treats for your canine companion, Corporate Air Center is prepared to exceed your highest expectations. Come see us today. We look forward to meeting you.